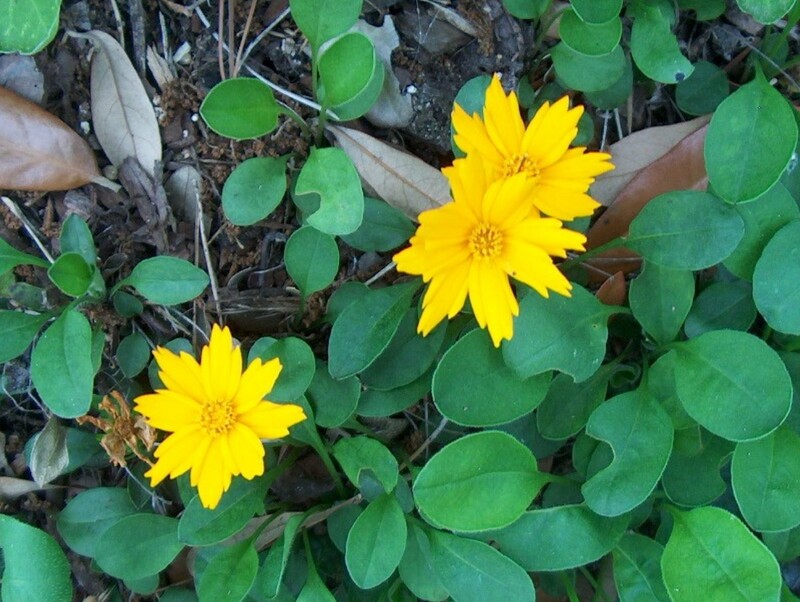 Comments: This is a dwarf coreopsis that produces a mound of dark green leaves and an abundance of bright yellow flowers in the spring and into the early summer with a few blooms even later in the year. It works well as a border plant and planted in mass to form a flowering ground cover in relatively small patches and pocket plantings in rock gardens. Overwatering will cause root rot. This plant performs well in containers.